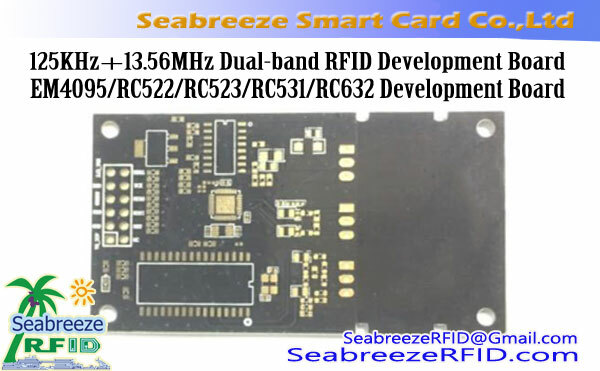 SM-LH74 model 125KHz+13.56MHz Dual-frequency RFID Development Board is custom made developed by Shenzhen Seabreeze Smart Card Co.,Ltd. 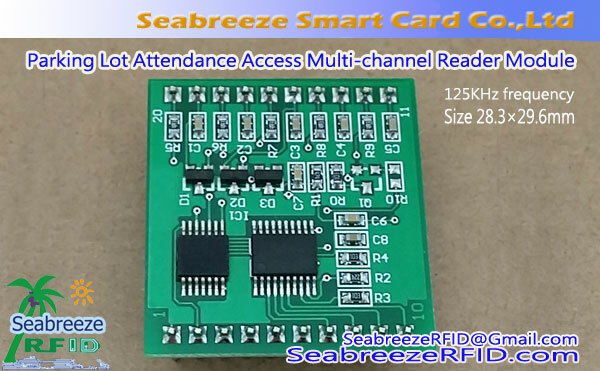 It is a low-cost, high-reliability contactless IC card reader module that supports dual-band RFID of 125KHz and 13.56MHz. The module has low power consumption and uses a soldered external antenna with a read range of up to 10cm. 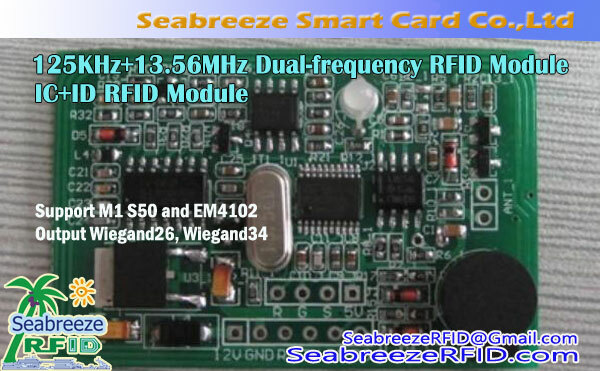 The power supply and interface circuit can quickly build a low-cost RFID identification system. It is suitable for complex application environments such as RFID identification, ID kort, door lock access control, and electronic wallet. 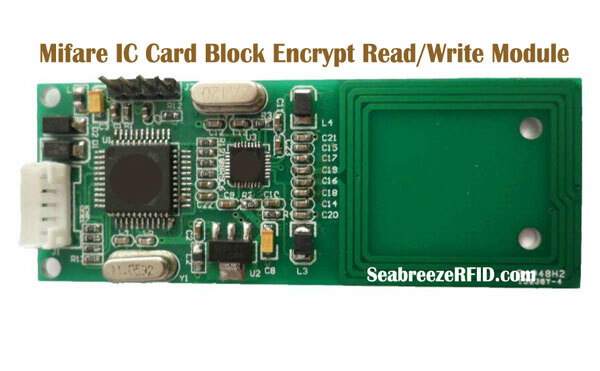 The RC632 multi-protocol card reader module can read and write various logical encryption cards, tag cards and CPU cards conforming to the ISO14443A, ISO14443B, and ISO15693 protocol standards. The RC531 supports the 14443A/14443B protocol standard. The RC522 supports the 14443A protocol standard. The RC523 supports the 14443A/B protocol standard. RFID identification, door lock access control, electronic wallet and other related industries.